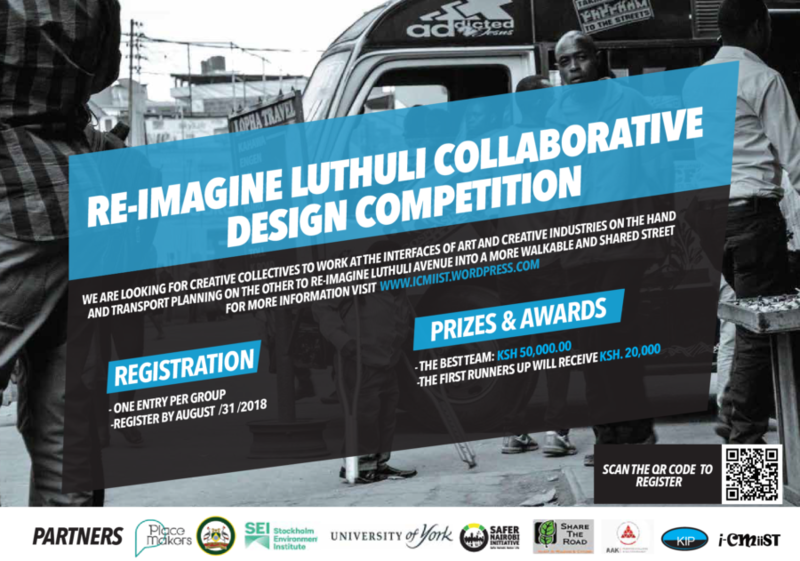 As part of the iCMiist project that researches creative methods for the implementation of sustainable transport planning, Placemakers Nairobi team is glad to launch a collaborative design competition. All creative collectives with a vision for a walkable and welcoming future for Luthuli avenue are welcome to register by August 31. 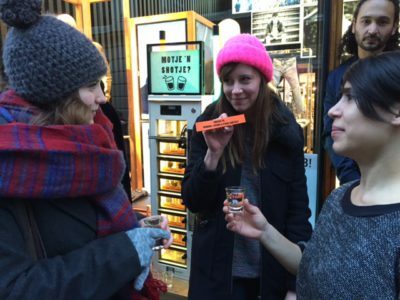 Wintereditie Bankjescollectief: Motje 'n Shotje? !